Eric-"We Take Pride In Our Work"
We offer on-site repairs, tune-ups, blade and chain sharpening, tire repair, welding, and winterizing of your equipment... all at your home or business. IT'S REALLY EASY TO SCHEDULE REPAIR SERVICES FOR YOUR ENGINE... JUST CLICK HERE TO REQUEST AN APPOINTMENT. DON'T LET YOUR EQUIPMENT SUFFER PREMATURE WEAR, LET US PREPARE IT FOR A LONG LIFE BY GIVING IT SOME TIMELY MAINTENANCE. MOST MANUFACTURERS RECOMMEND SERVICE EVERY 25 TO 50 HOURS or Annually. 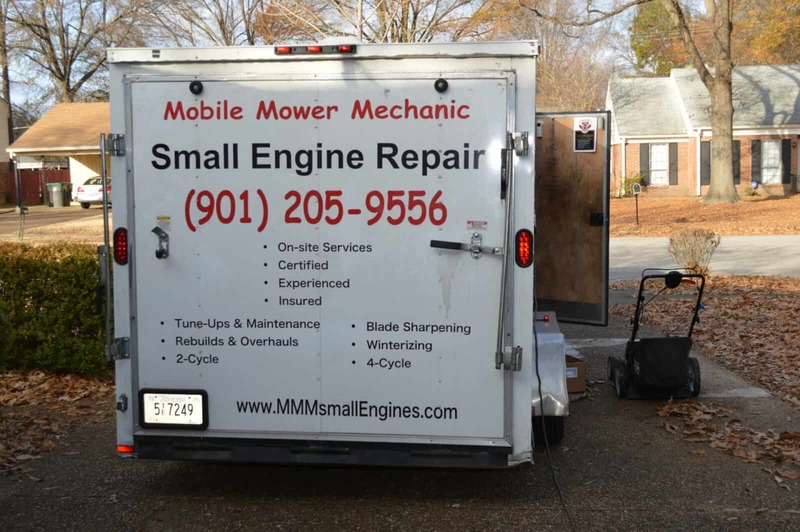 WE REPAIR ALL KINDS OF SMALL ENGINES AND OUTDOOR POWER EQUIPMENT. IF YOU DON'T FIND YOURS IN THE LIST BELOW, JUST CALL US AND WE'LL LET YOU KNOW WHAT WE WE CAN DO. 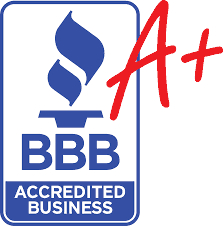 WE ARE WARRANTY CERTIFIED AND AUTHORIZED DEALERS FOR KOHLER, BRIGGS & STRATTON, Honda, M.T.D. Products (TROY-BILT, Bolens, etc. ), AYP, Oregon, and HYDRO-GEAR. "It was quick to schedule and this guy did a great job! Thank You Eric"